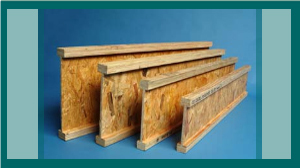 We produce a range of roof trusses, including standard duo-pitched trusses, room in the roof trusses. 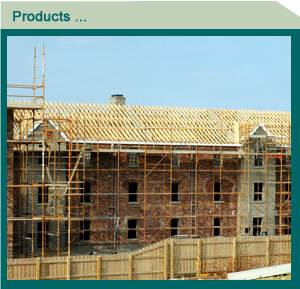 We also supply wind bracing and other roofing materials. We also supply and design engineered floor systems. • light in weight, immensely strong. • long lengths up to 14m. • squeak free floor - no need for herringbone strutting.